[New York, NY – January 4, 2019] Sam Smith & Normani announce their joint single “Dancing With A Stranger,” to be released worldwide via Capitol Records on Friday, January 11th. Presave link to download/stream the single here. 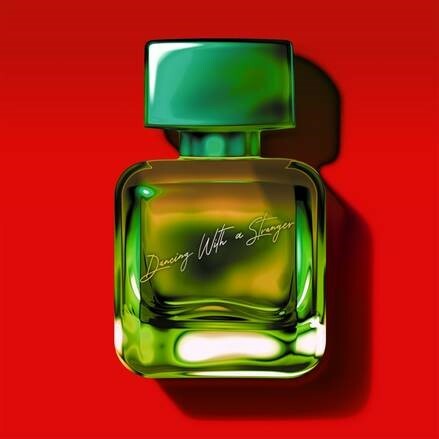 “Dancing With a Stranger” is a smooth slice of sultry, R&B influenced pop where Sam and Normani’s vocals effortlessly glide over the production. The collaboration between the two came about through a chance encounter at the studio in Los Angeles as Sam was writing the single with pop legends Stargate and Jimmy Napes. Normani was in the studio next door and with both artists being long-term fans of each other, it was a no-brainer for Normani to join Sam on the new track. Sam Smith has spent the past year travelling around the world on tour in support of his sophomore album, The Thrill Of It All, which debuted at No. 1 on the Billboard 200 and also topped the charts in the U.K, Ireland, New Zealand, Norway, Sweden, the Netherlands and Belgium. Rolling Stone awarded The Thrill Of It All four stars and hailed Smith as “one of the mightiest, most expressive singers of his generation.” “Dancing With a Stranger” is the first new music from Sam Smith in 2019 and follows on from his global hit with Calvin Harris “Promises” which stormed the charts last summer. Since the release of his 2014 debut album, In The Lonely Hour, Smith has sold over 17 million album equivalent units worldwide. He has won four GRAMMY awards, an Oscar, a Golden Globe, three Billboard Music Awards and three BRIT Awards, among others.